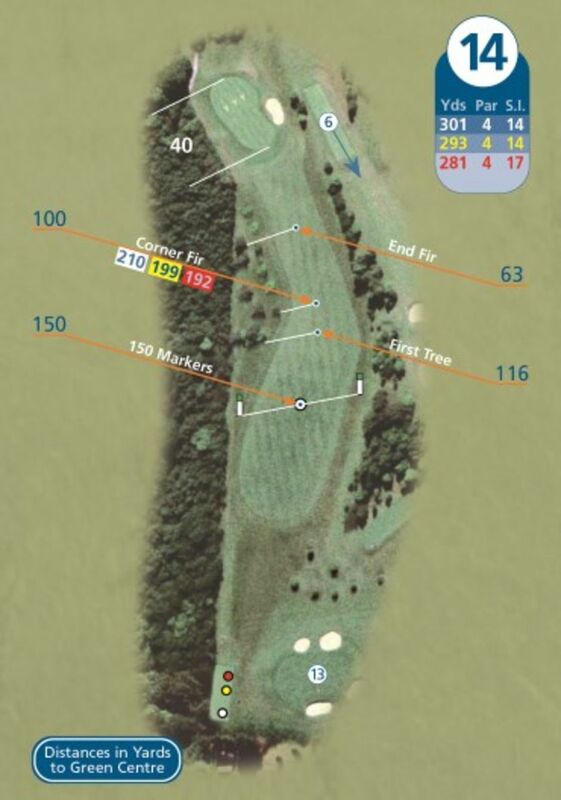 Short par 4 which is driveable for the longer hitters who want to take on the trees on the left. Hitting the fairway leaves only a short iron approach and a good birdie chance. Watch out for the slope if the pin is at the back however!